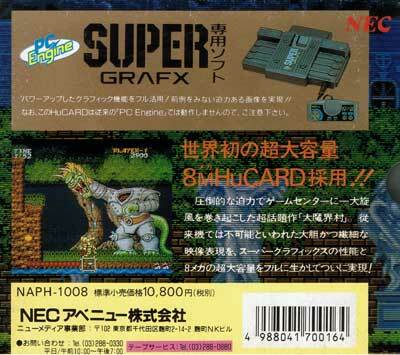 This game is the reason to own a Super Grafx. Concise Capcom programming at its pinnacle. Brilliant gameplay, unforgiving yet always fair. Title translates as big devil world village.